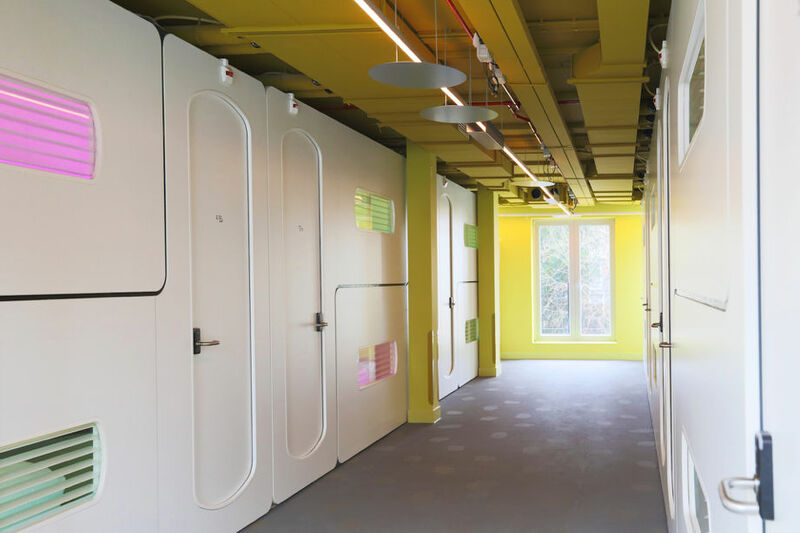 CityHub has set up a futuristic and innovative concept by opening a new establishment in Rotterdam, The Netherlands. The lighting of InventDesign contributes to this concept with the warm and modern LED lighting in the halls, and the same lighting is installed together with "mood lighting" in their unique "Hubs". 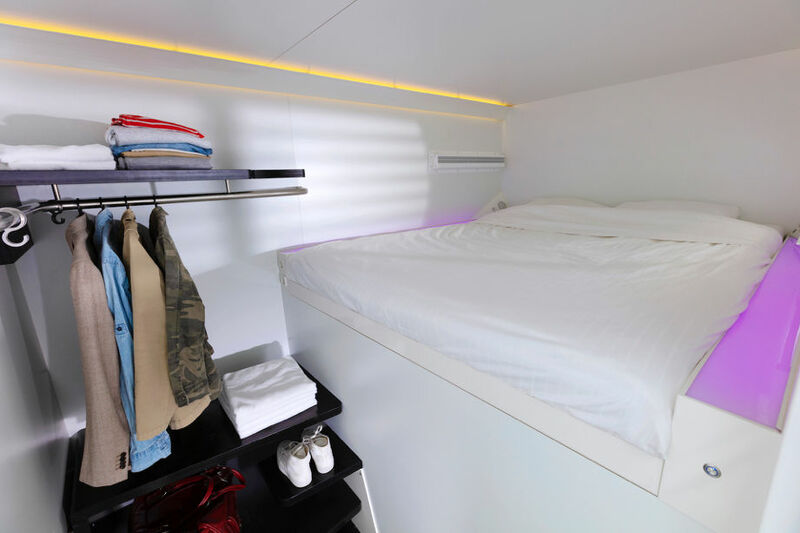 These “Hubs” are sleeping units equipped with a king-size mattress, Wi-Fi, Bluetooth speakers and space for your clothes. 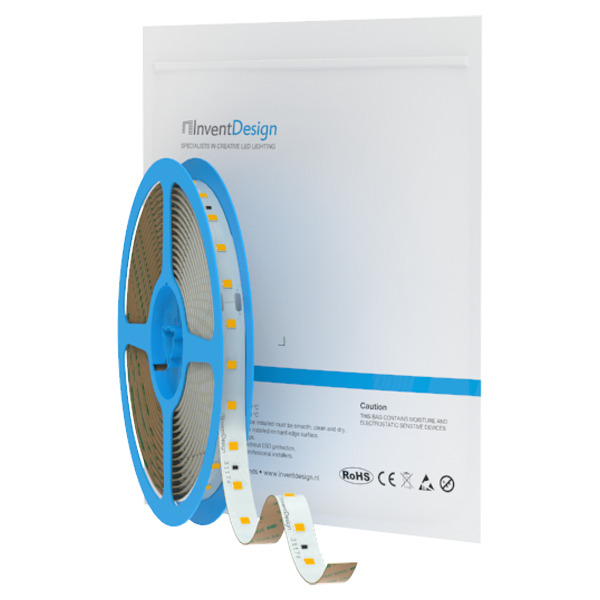 To give the halls and the "Hubs" this modern yet homely appearance, the LED Strip Ultra Warm-White is used on the ceilings in the halls and above the beds. 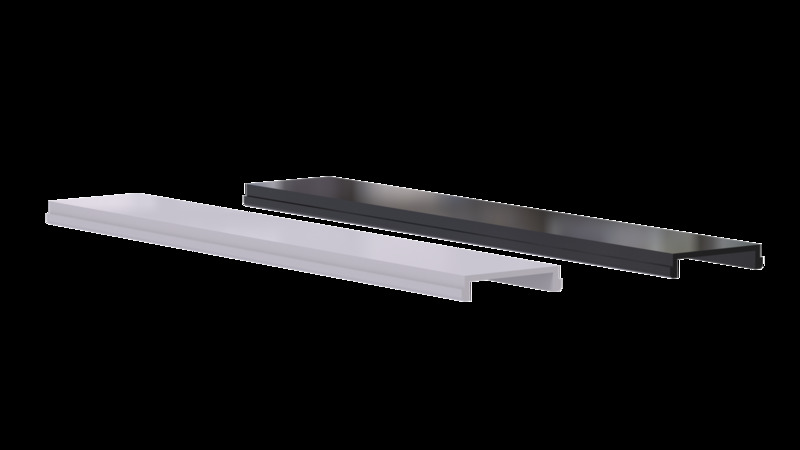 These are placed in black aluminum profiles, each with an opal cap. 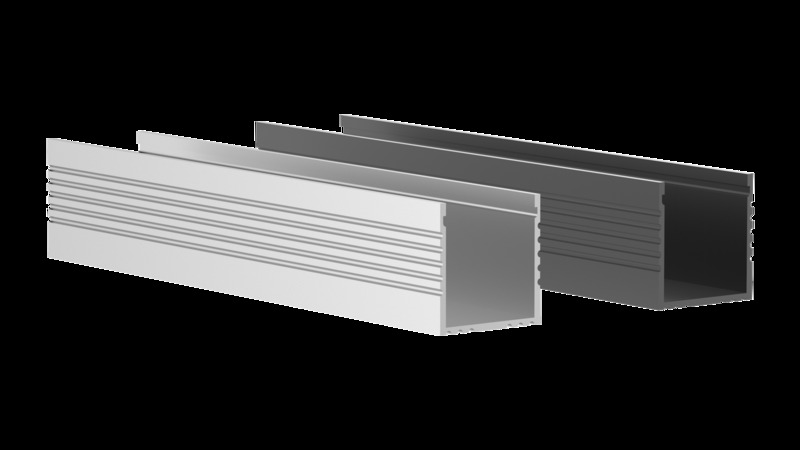 These profiles ensure sufficient stability and cooling and are easy to assemble. 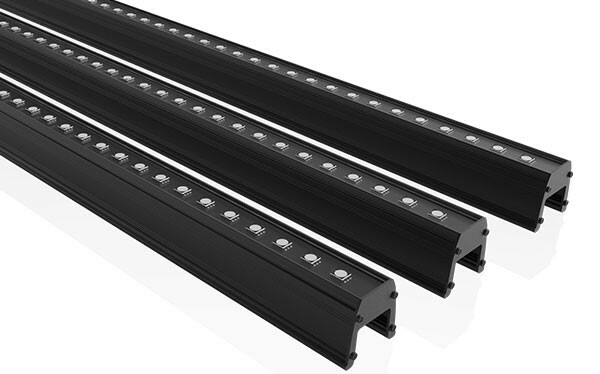 The lighting is connected to DiGidot C4 Live Controllers so that each LED can be controlled individually, using the LED Controller DMX with which they are operated. However, the best eyecatcher is inside the "Hubs" themselves. In addition, to each side of the beds use is made of the custom-made DiGi M-series pixel strips. 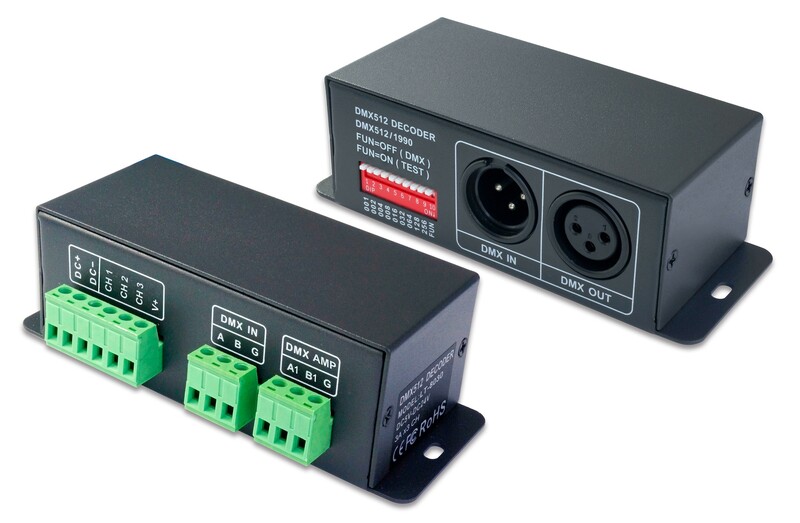 These are also controlled by the DiGidot C4 Live Controllers, which in turn can be operated by an app on your smartphone device. With this app you can easily adjust the colour of the lighting to your own taste.